At its developer conference today, Apple has announced that its payment service is indeed headed to the UK, just like the rumors said it was. 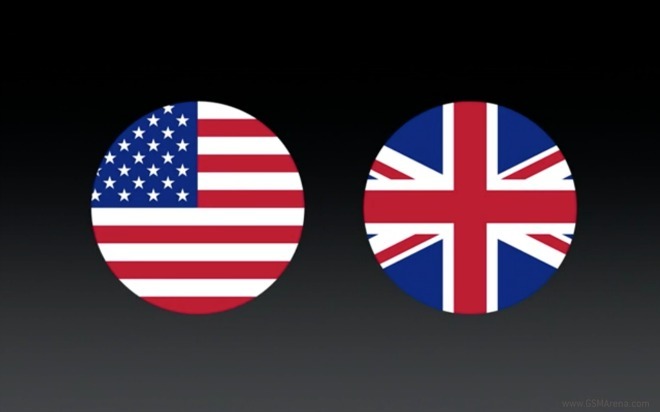 Apple Pay will become available in the UK next month. Apple is also making progress with Apple Pay’s adoption in the US, with more than 1 million retail locations expected to accept the solution by July. And in the fall, Discover will bring Apple Pay to its members. Over in the UK, Apple is first partnering with eight of the most popular banks, with more to be added in a few months. Apple promises that more than 70% of debit and credit cards issued in the UK will be supported. As for retail locations, over 250,000 should accept Apple Pay from the get-go. That’s a bigger number than the one the system launched in the US with. Among those merchants you’ll find the London transportation system. Finally regarding Apple Pay, an update coming in iOS 9 will let you add store credit and debit cards, as well as loyalty and reward cards. These will live in Wallet, which is the new name for Passbook.